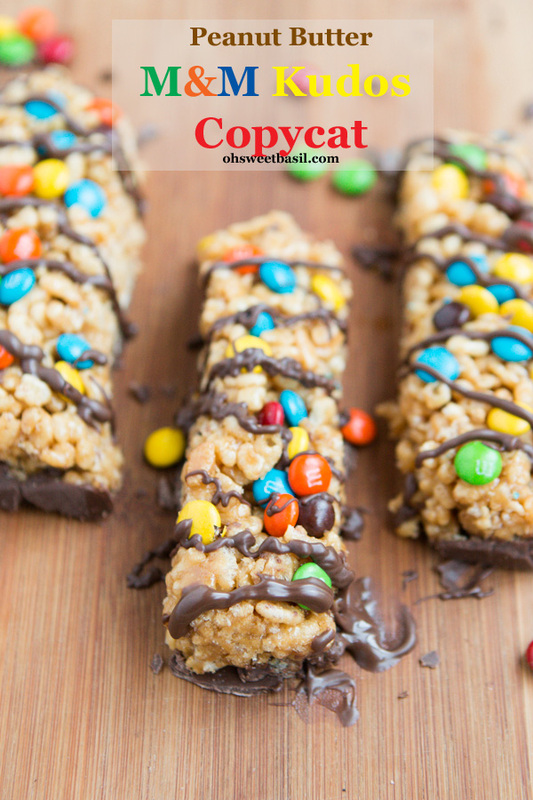 Copycat recipes are the answer to family that don't want to have to go out to eat in order to taste their favorite foods. Some of these recipes are close enough to be satisfying, while other are spot on exactly like the actual restaurant type. Enjoy your favorite craving with out leaving your kitchen. We can't get enough! 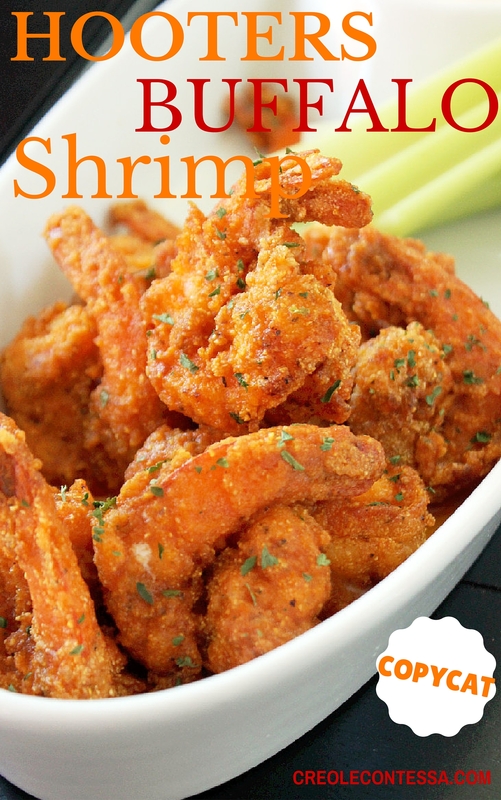 Hot and spicy without the drama, enjoy these pop in your mouth shrimp that taste just like the real deal. They are amazing! A handy way to enjoy those indulgent candies that you always try to eat before you get home from your weekly shopping trip without the kids. Don't tell us that we are the only ones who do that? 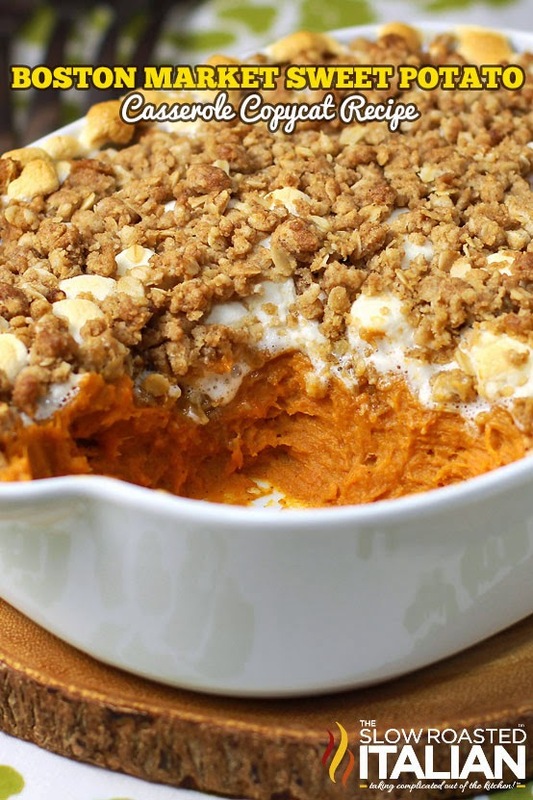 Try this awesome recipe, and don't forget to cut them into bite sized pieces and freeze a few. You're welcome. One bite of this ooey, gooey chocolate delight and you will swear you are having a tasty dinner at your local Chili's. It's got all the good stuff you love: chocolate, chocolate and more chocolate. The heavenly taste that you can eat in your jammies. You know you want to.